In the busy world of corporate business time is money. When meeting rooms are unmanaged often suppliers or clients can be moved from room to room and meeting time is diminished. When busy schedules are a main feature of corporate business this can lead to rescheduling meetings sometimes weeks or months away. The solution for this is to use a waitlist management tool like the on-cue software application from LRS that can help scheduling problems be a thing of the past. 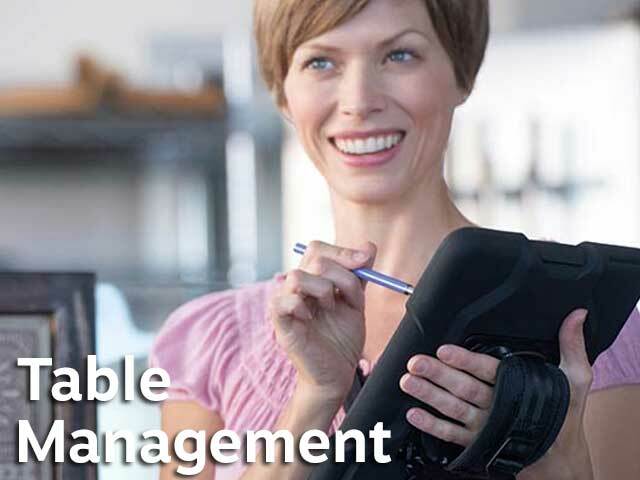 An advanced waitlist management application is available as our Netpage Unlimited. We developed on-cue to be the answer to managing waitlists and its completely free! The application comes with SMS texts also free* too! There's no need for anything else other than an Apple iPAD to make this software solution work. 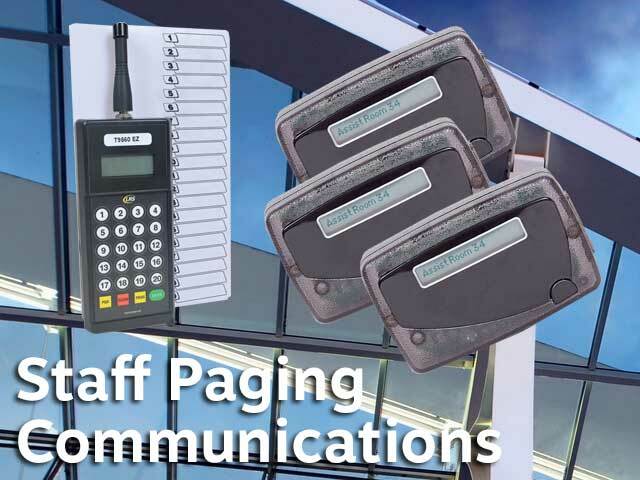 For paging solutions to recall suppliers or clients, other hardware is optionally required but all equipment is high quality and low cost. Reporting is available for management to peruse. Click the on-cue image below to find out more. On-cue unleashes incredible ability for waitlist management of meeting rooms. 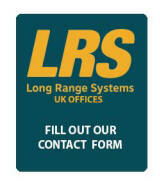 We offer out of the box solutions and can easily help you with the setup if you have any issues from our UK office. 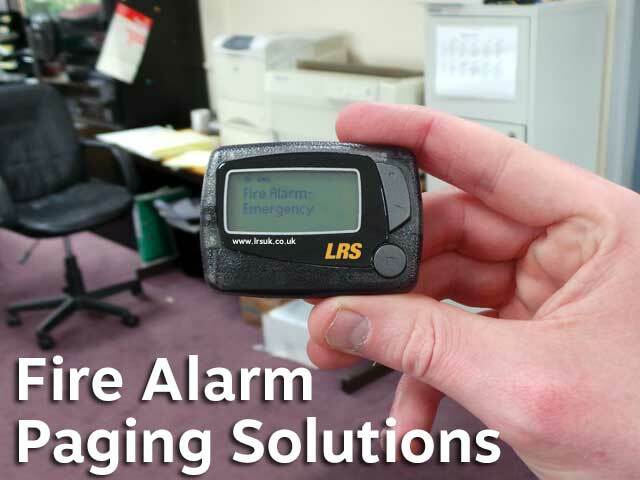 And our PC paging solution is perfect for the larger retail sites. 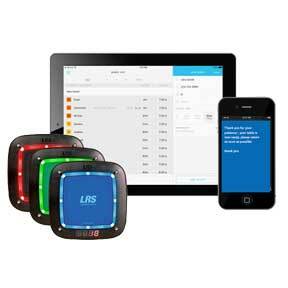 The trusted customer pager, completely re-imagined, gives you more control. We invite you to be amongst the first to experience our CS7 Pro guest pager design. Reinvented This superb design is more durable, elegant, and reliable. Your guests will love the bold new look. 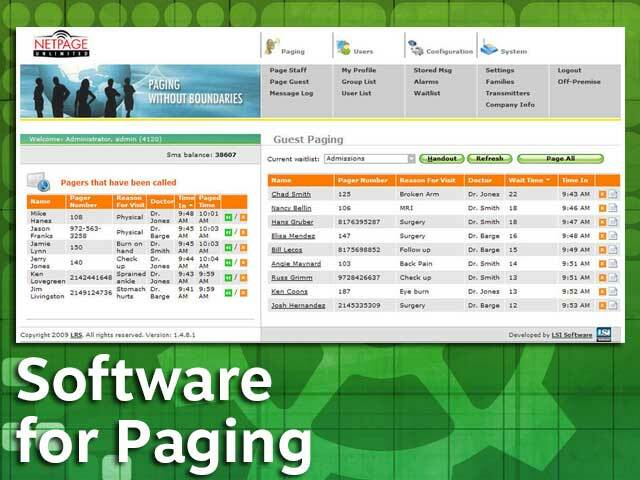 Intelligent Paging System The unit that can uniquely acknowledges and confirms when a page is delivered and offers the assurance needed to run a smarter business. Nothing compares at any price. 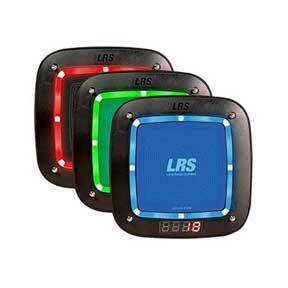 Adaptable Solution Reprogram this pager anytime and use with other on-site solutions.